In the workshop, we often find ourselves stacking in a corner all the old tools and objects that are no longer used, but which we do not want to throw away. 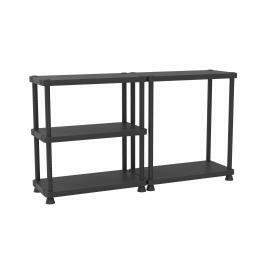 This is why it is always very useful to enrich your work space with shelves, whether they are modular shelves or fixed shelving. Enriching your own workshop or your own laboratory with spacious and resistant shelving drastically improves the optimization of space. Choosing the right size and the right material is essential to arrange your material in a well thought out and well organized way: doing so completely eliminates clutter and it becomes much easier to find what you are looking for, or make a quick inventory of what to keep and what to throw. 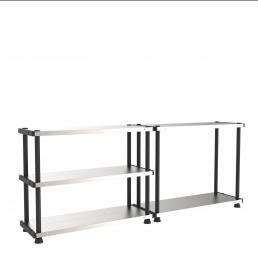 The best choice is certainly to opt for modular shelves: they are shelves in scratch-resistant resin with five shelves, each of which has a high maximum capacity, with double mounting option, vertical or horizontal. 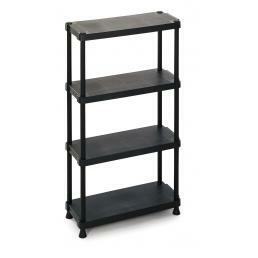 The feet are adjustable, so as to best adapt to the support surface, and the shelves can be placed at the desired height. 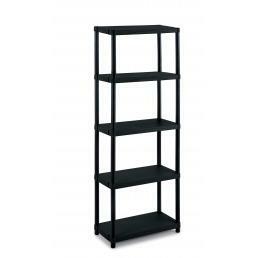 It is the best solution for those who urgently need a shelf, but knows that it will accumulate other material to be put in order and will probably soon buy another one. 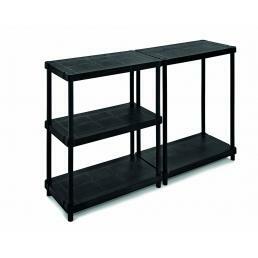 For those who do not have space inside their working environment, outdoor shelves are also available: they are made of PVC, easy to wash and resistant, they have solid shelves with a capacity of 50 kg and can be fixed to the wall. 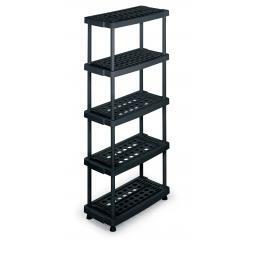 Even in this case the feet are adjustable, to improve stability in case the floor is uneven: available in different sizes, they are the best choice for those who need a small shelving to keep on the balcony or on the terrace. 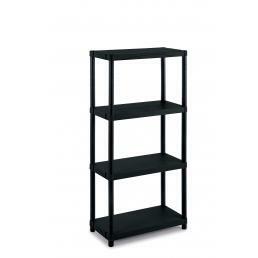 There are also ventilated shelves: on each shelf there are holes that allow air to circulate, and are specific to objects that need to be in a 360 ° ventilated environment. 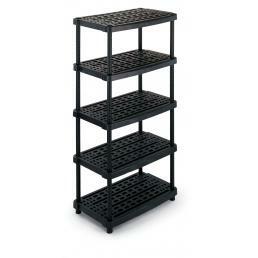 The shelves are available with both plastic and metal shelves. 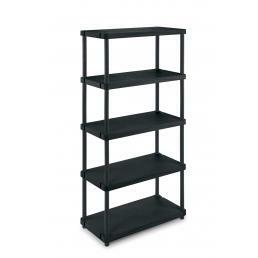 The plastic version is suitable for those who must carry weights that do not exceed 50 kilos, while the metal version has a maximum capacity of 120 kilos. 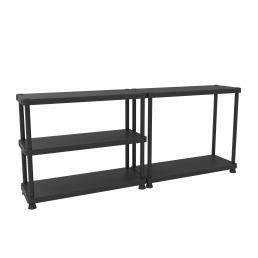 It is essential to choose the material in a careful way, to avoid that the shelves are deformed quickly and therefore the shelf is damaged. 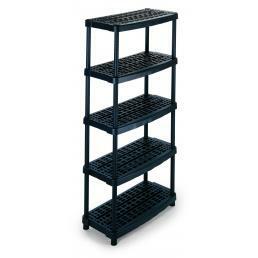 Mister Worker™ offers a large number of industrial shelving and shelving, to help all professionals put their own shop or warehouse in order.